Chengdu Baibaibei Food Co., Ltd.
Chongqing Qiqi Zhenwei Food Co., Ltd.
Zhuhai Kingzest Food Co., Ltd.
Zhongshan Weifeng Foodstuffs Co., Ltd. The beautiful natural environment provides the favorable natural conditions to produce condiments. One of our marvelous market advantages is that we are the direct condiment factory. OEM brand can be accepted when your quantity reach to an appointed amount. 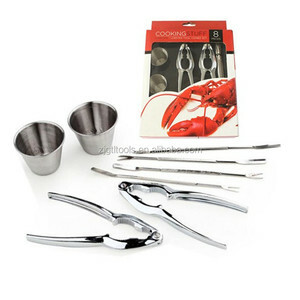 Guangzhou Yilin Foodstuff Co., Ltd.
YAN WAL YUN CORPORATION GROUP CO.,LTD. 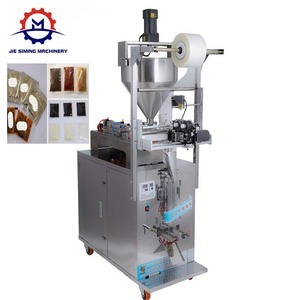 Foshan Guanggu Seasoning Co., Ltd.
Zhongshan Jolion Foodstuffs Co., Ltd.
Zhongshan Camill Foodstuffs Co., Ltd.
Shanghai Xiangshangxiang Foods Co., Ltd.
Zhuhai Jialin Food Co., Ltd.
Zhongshan Kwangna Import & Export Co., Ltd.
Sichuan Yuanda Group Fushun County Meile Food Co., Ltd. 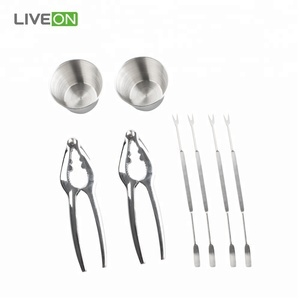 SUNG GHING BIOTECH DEVELOPMENT CO., LTD.
Xichong Xin Wang Imp & Exp Co., Ltd.
Chongqing Qinma Food Co., Ltd. Step 2 Put this product into the pot and fry it until become liquid. Step 4 When the soup is boiled, put ingredients into the pot until it is totally cooked. 4) Every order before shipping abroad is inspected and able to ship if passes the inspection of CIQ . 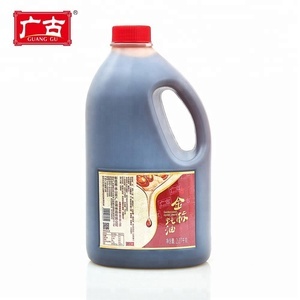 ,LTD Product Name Sauce - Fish Sauce made in Viet Nam Type Fish Sauce Place of Orgin Viet Nam Net Weight 0.5 Kg Payment T/T or L/C We have famous and branded products which we have been building in our country for more than 19 years in order to serve the international market. Moreover, thanks to our time in market, to the purchasing power of our network, and to huge collective orders, we can offer you better prices than producers can directly. We are dedicated to build everlasting, prosperous, and true business relation with your esteem company We also live up to Our Slogan &ldquo;Get and Sell the Truth Always&rdquo;. 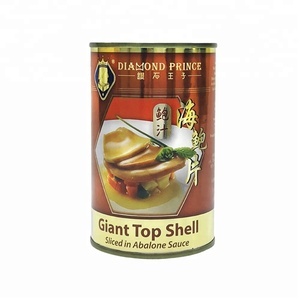 Alibaba.com offers 12,725 seafood sauce products. About 79% of these are seafood condiment, 14% are sauce, and 3% are fish. A wide variety of seafood sauce options are available to you, such as brc, haccp, and fda. You can also choose from sauce, soy sauce, and seafood condiment. As well as from liquid, pasty, and solid. And whether seafood sauce is seafood sauce, chili & pepper sauce, or sweet sauce. There are 14,621 seafood sauce suppliers, mainly located in Asia. The top supplying countries are Vietnam, China (Mainland), and Japan, which supply 65%, 28%, and 2% of seafood sauce respectively. Seafood sauce products are most popular in North America, Eastern Europe, and South America. You can ensure product safety by selecting from certified suppliers, including 9,543 with Other, 1,061 with BRC, and 884 with HACCP certification.